J Jayalalithaa, the chief minister of Tamil Nadu suffered cardiac arrest yesterday evening and was shifted to ICU again. The leader has been admitted in Apollo since 22 September. As the news broke,several party members gathered outside the hospital and slowly there was a huge crowd on Greams road in South Chennai. Apollo Hospital's Joint Managing Director Sangita Reddy tweeted about Jayalalita health around midnight: "The Apollo TN CM #Jayalalita is critical.multi speciality team @hospitalsapollo trying everything including ecmo.praying for her recovery." As per the press release by the hospital, a team of experts, including cardiologists, pulmonologist, and critical care specialists are monitoring the condition of the chief minister. As per the officials, the Chief Minister has been put on extracorporeal membrane oxygenation device to support her heart-lung activity. Jayalalithaa, the Puratchi Thalaivi (revolutionary leader) is like a goddess for the people of Tamilnadu and the people are waiting outside the hospital for the well being of their “Amma”. 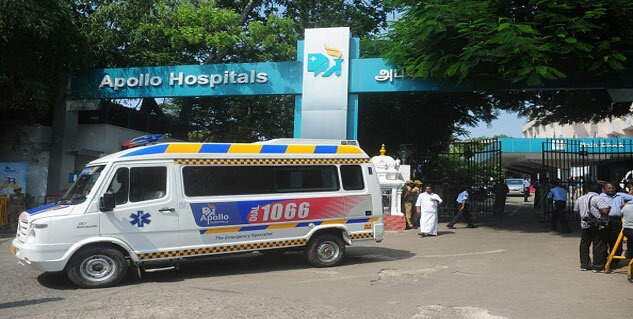 The officials have appointed around 1,000 personnel on duty outside the hospital. Jayalalita was admitted to hospital in bad condition with an acute diabetic with lung and heart problems. 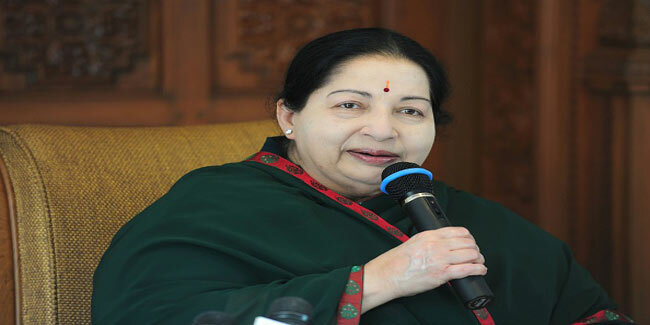 On Sunday morning, AIADMK spokesperson reported about her good health and her chances of complete recovery soon.